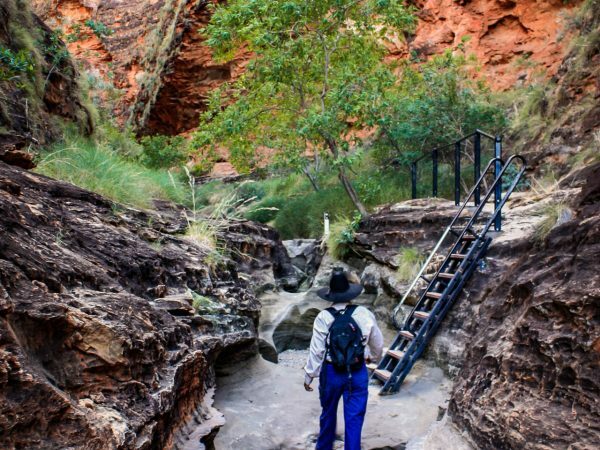 The Bungle Bungle Range that is located within the Purnululu National Park is a World Heritage listed site and a very popular holiday destination for people all over the world. 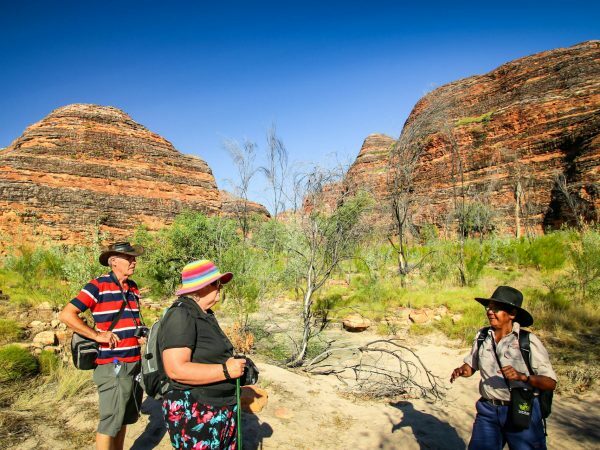 There are many aspects of the Bungles that make it an experience of a lifetime and one of the best places to receive a guided tour in the Kimberley region. 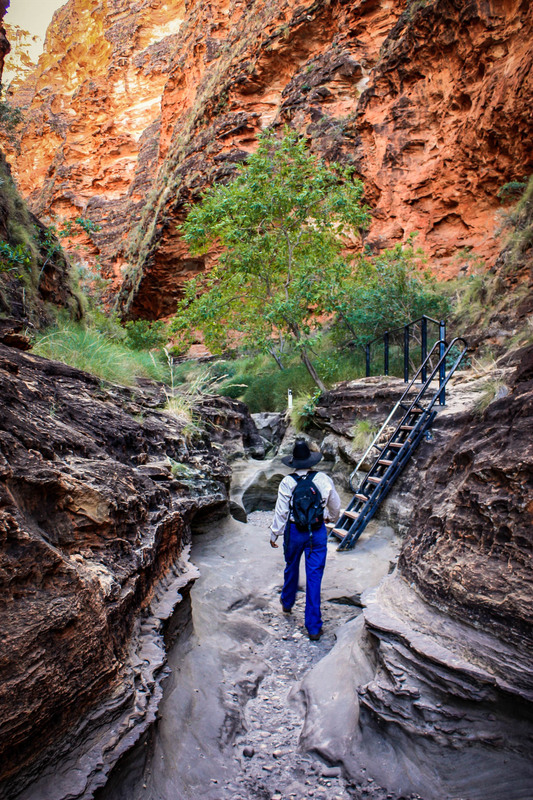 The Purnululu National Park gained World Heritage status in 2003 which is located within the existing boundary of the national park. 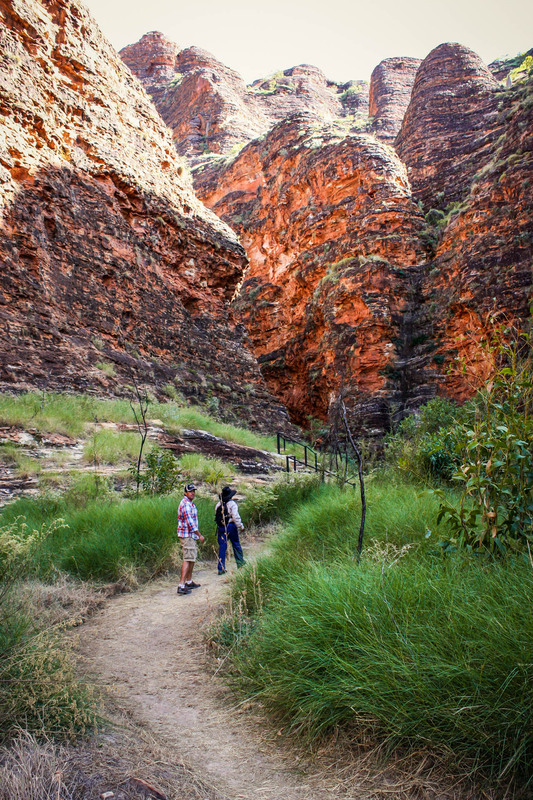 The Bungle Bungle Range has elevations up to 578 metres. The range is famous for its beehive looking domes that are made up of Sandstone with impressive orange and greybands around the outside. During the wet season the bands are very prominent due to the rain. The dry season is the best time to access the national park as the roads will be clear of floodways, though river ways are generally dry. 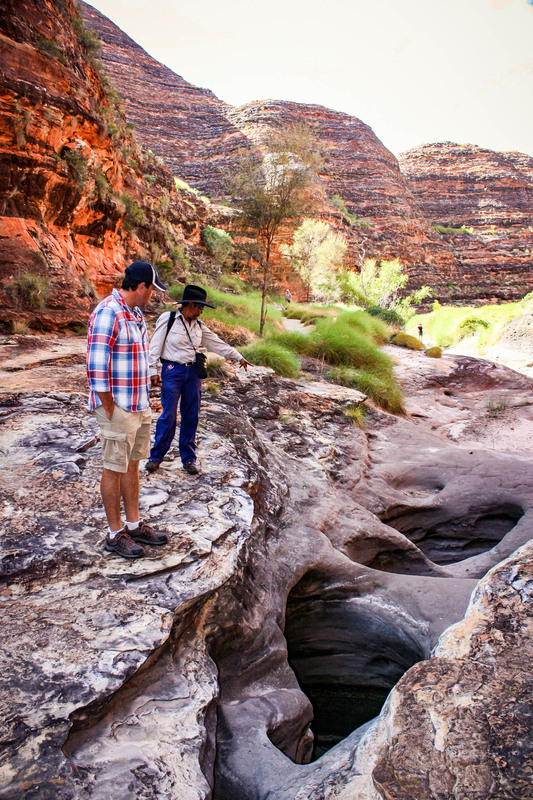 Bungle Bungle Guided Tours are designed to suit a range of ages and mobility. There are multiple guided walks that range from easy to moderate to hard. The easy to moderate walks are well suited for a wide age range. During the walk, guides will stop quite often to talk about the landscape and the local history of the area, therefore giving participants time to break. 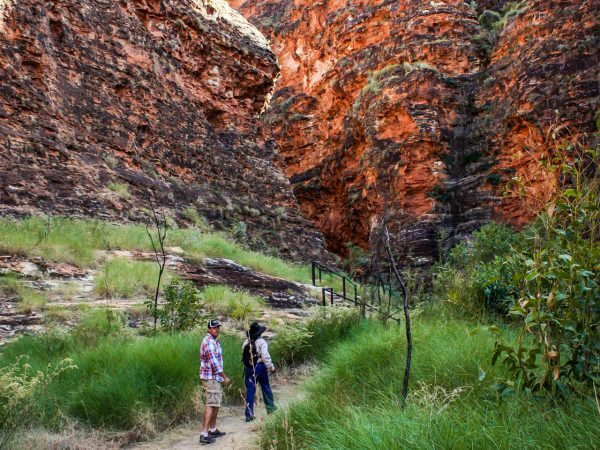 All the guided walks are within the deep gorges and chasms of the Bungle Bungle Range, which provides great shade and a cool breeze during those warmer days. 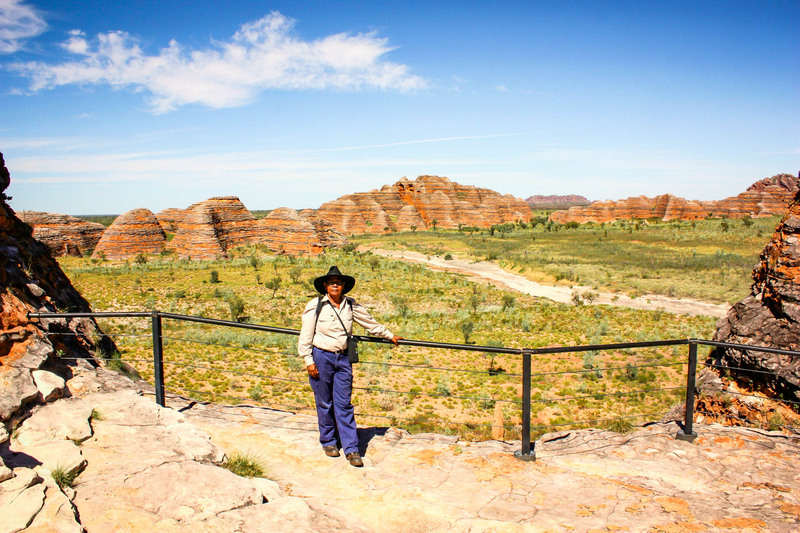 The Bungle Bungle Range is a perfect Kimberley outback tour, with amazing rock formations and extensive flora and fauna. 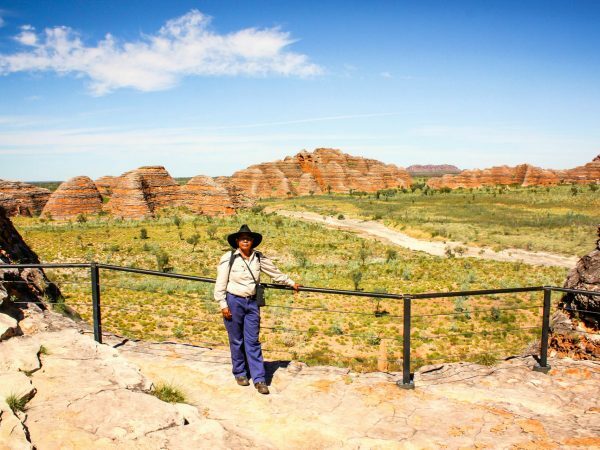 Therefore, the bungles provide the perfect place for guided walks to give people a better understanding of the entire region. 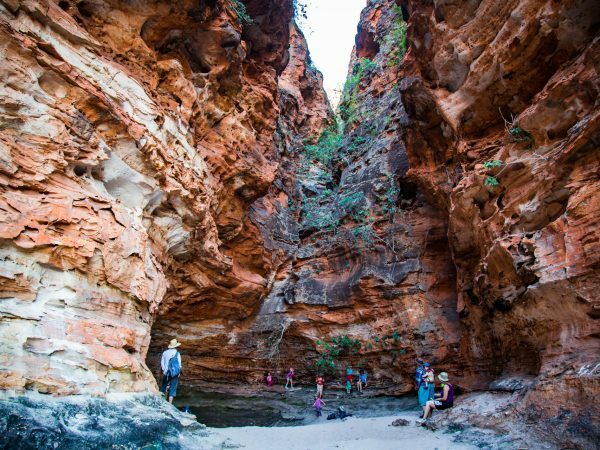 The vast difference between the inside of the gorges and the outside of the range, portray the harshness of the Kimberley region, with the open areas being warm and dry and the inside of the chasms being cool and damp. The guides will discuss the flora and fauna of the area, again showing the different plants in the different locations around the national park. 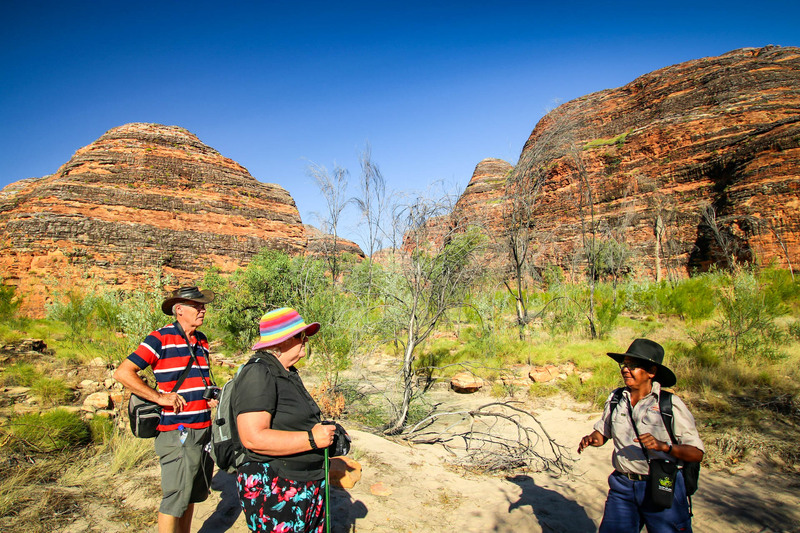 Through-out your guided walk your guide will talk about the indigenous people of the area and the what the Bungle Bungle Range means to them. On some tours, an indigenous guide may be available to join, therefore giving personal insight into the area and the local flora and fauna. The Bungle Bungle Range is a significant and sacred site to the indigenous people of the area and during some of the guided walks aboriginal rock art can be viewed. 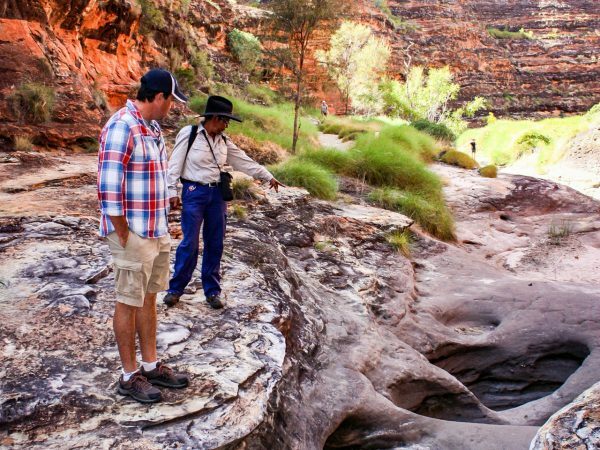 There are many reasons to visit the Bungles with the best thing about doing a guided tour is that it allows you to gain a better understanding of the area from a knowledgeable Kimberley tour guide. The walks are generally catered towards the mobility of the group allowing everyone to travel as comfortably as possible. 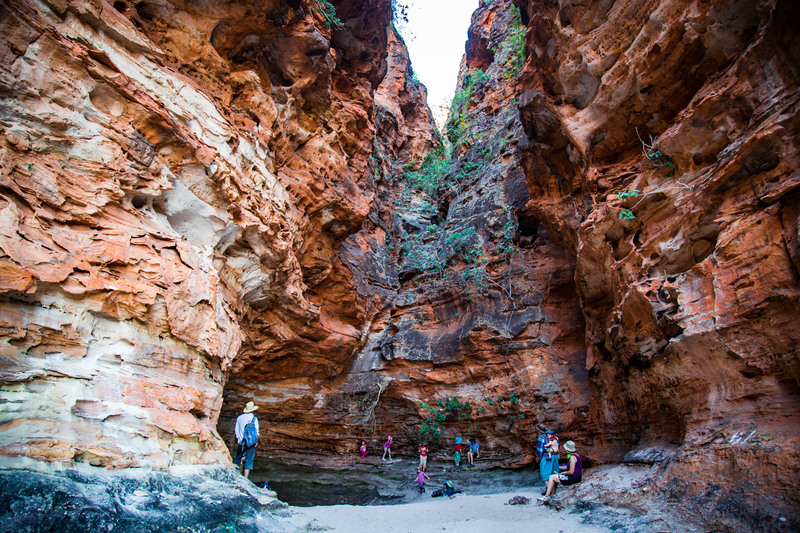 Purnululu National Park and the Bungles are the ideal place to partake in a Kimberley Safari Tour. 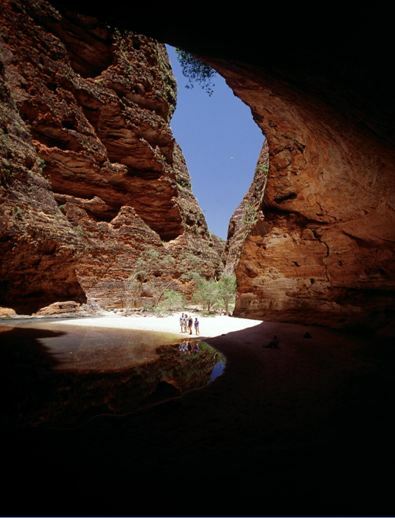 For more information visit Bungle Bungle Guided Tours or call at 1800 899 029. Our guide's knowledge, enthusiasm and careful explanations really added another dimension to the three walks we went on.